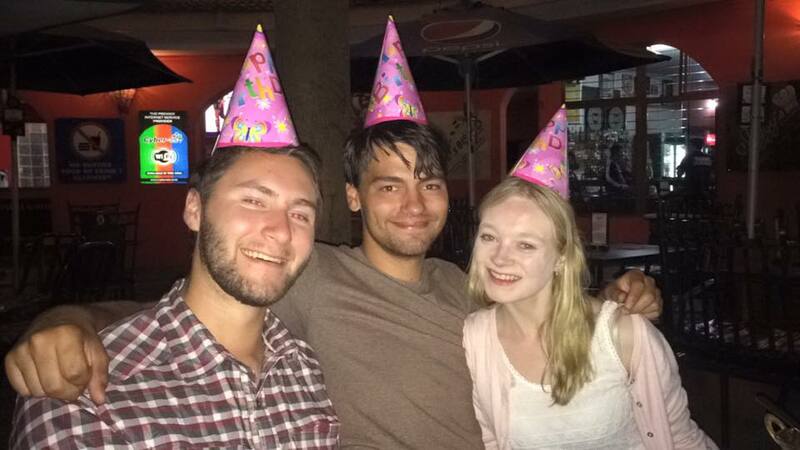 Volunteering in Tanzania – one month in! Our current Oyster volunteers have now been in Tanzania for a month and are working hard on their individual projects – time for an update! Settling in to a programme volunteering in Tanzania is never easy and it always takes time to feel that you are making a difference – hence why we encourage volunteers to spend more than a month on this type of programme. Our current volunteers are all on 12 week programmes. This seems like a big commitment at first, but once you get in the swing of it, time flies and you won’t want to leave! They are now all at that stage, immersed into their day to day lives and having a great time! 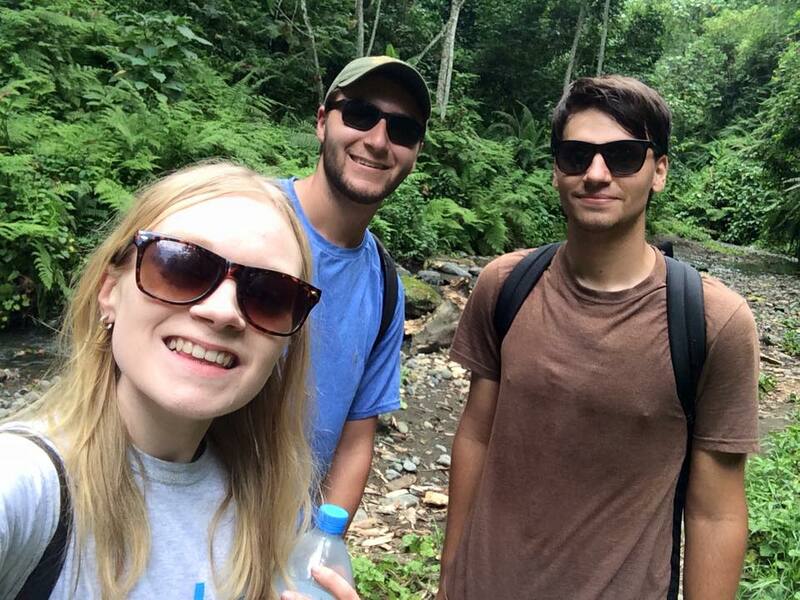 Over the past month, our volunteers have been working hard but also found time to explore and enjoy Tanzania. 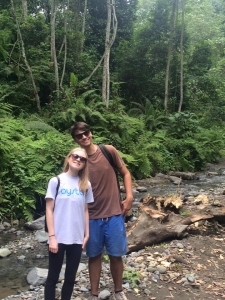 They have been on a hike to the Oldonyo Sapuk Waterfalls, explored Arusha and also celebrated Abbie’s birthday! The really good news is that they are all getting on well together as a group. On the project side, Tucker (our medical volunteer), has had the opportunity to sit in during plastic surgery procedures on children that were born with birth defects. For someone considering a career in medicine, this has been a great opportunity to observe complex procedures first hand. Abbie and Forrest, have been busy working on our childcare and teaching programmes. Forrest is enjoying the teaching and getting involved in English lessons, whilst Abbie has been volunteering at the orphanage close, on the site of their accommodation, and also at the Plaster House. Next Post All About Baboons!